Read on to learn more about the activities at the 1st ever Goldilocks "It's Fun to Decorate Cakes" Cake Decorating Expo on February 21 at the SMX Convention Center. It's all about making beautiful cakes on Feb. 21 with the Goldilocks Cake Decorating Expo entitled "It's Fun to Decorate Cakes." 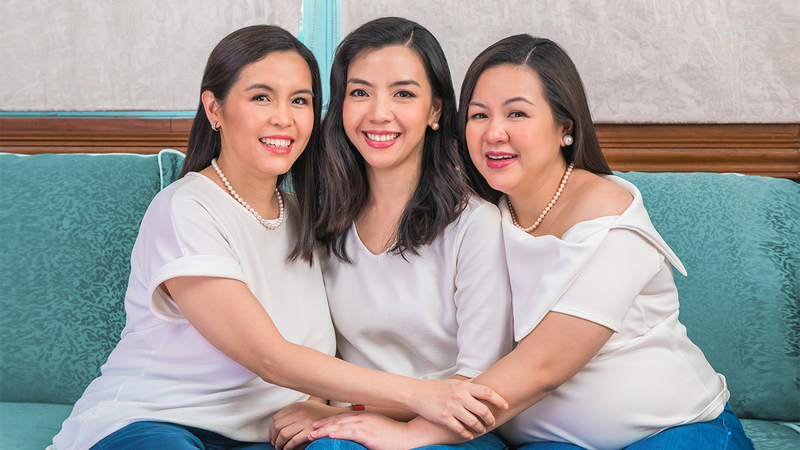 Catch master chefs Heny Sison and Penk Ching in action, purchase the latest cake-decorating wares, and more at the SMX Convention Center on Feb. 21. Learn more about the event and register online at www.goldilocks.com .